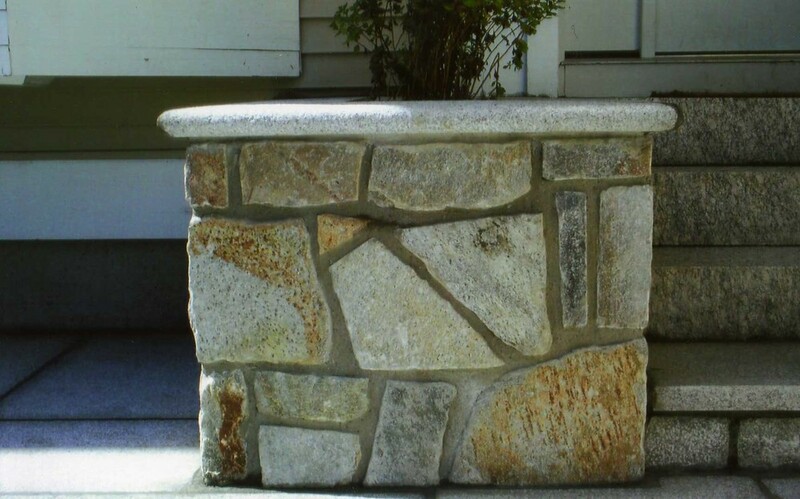 Sosoli's Masonry can help you modify your existing wall, work with you to design a new one, or repair a damaged wall to make it look brand new. 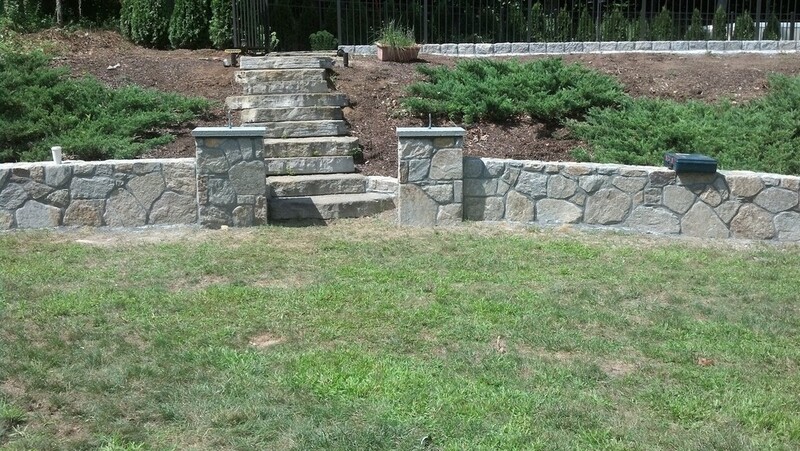 Whether you prefer stone, field rock, brick, concrete, cinderblock, landscape block or a California stucco, we can get you the material you like at an affordable price. We only use the highest quality and most durable materials so you'll save yourself money in the long run while enhancing the appearance of your property. 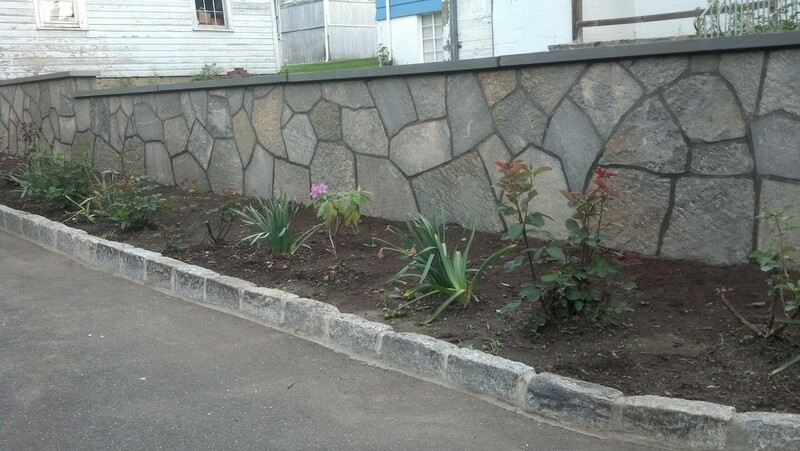 For an in person consultation for your wall project, call us at (203) 598-2016 or (203) 598-2524. We operate out of Waterbury, CT and serve the following counties: Hartford County, Litchfield County, Fairfield County, New Haven County, Middlesex County and New London County.